Delicious South Korea! 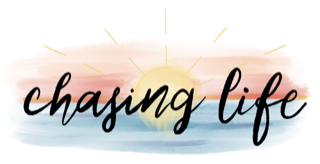 | Chasing Life! The Blog Delicious South Korea! One cannot responsibly write about the sights and beautiful people, without mentioning what a big part of the culture food is to the Koreans. Like my friend June Lee said, “we Koreans like to eat, but we know what we like!” To be honest, I feel as though most of the interactions you have with people here, happen in the context of a meal. I think this is true not only of Koreans but many other cultures as well. It seems like every street is lined up with restaurants and coffee shops. You can find a good variety of options to fill your stomach at any hour of the day. There are fancy restaurants, mom and pop diners, “hole on the wall” joints, fast food, slow food, fatty foods, healthy foods, meaty, vegetarian, sweet, salty, sweet and salty, snack shops, coffee shops, food trucks, food stands and kiosks, and even food tents. Koreans are very proud of their food, and for them presentation is key. In a traditional Korean meal, there is no such thing as courses. There is simply one big meal, which for the most part consists on many “side dishes”, and a stew with meat, poultry, fish, vegetables, or tofu. Vegetables are always on the menu, as well as rice (usually white rice.) 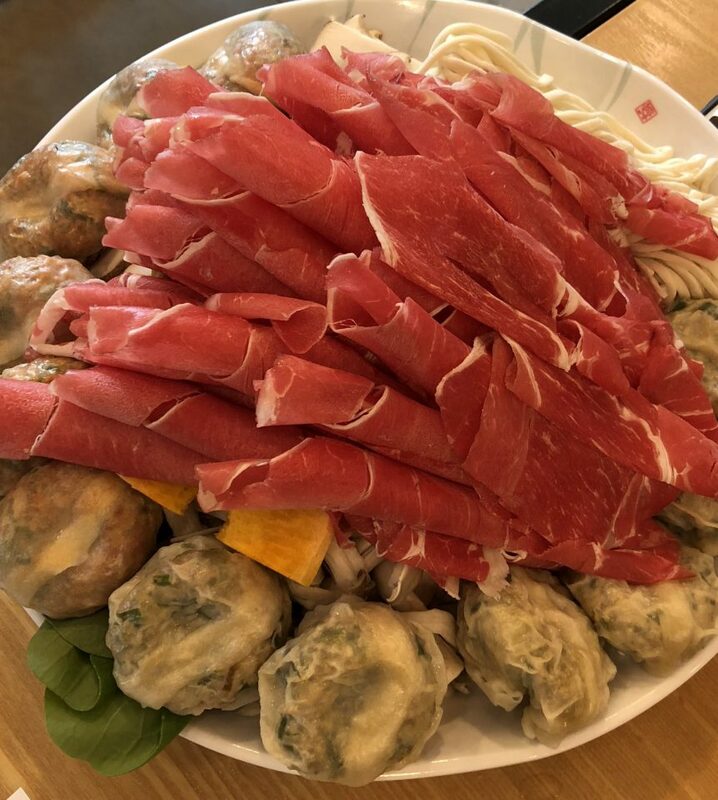 Meat is often reserved for special occasions; for when you are entertaining guests, or if you have money for it, since meat is very expensive in Korea. The locals buy groceries frequently because they like to use fresh ingredients best. I should mention that cooking a meal in Korea is not a quick task. There are several different sauces prepared for dipping, pastes and sauces for some of the side dishes, broth for the stew, beverages, etc. I should also mention that while you are in South Korea, you will never have a meal that does not include kimchi -their famous fermented cabbage and radish side dish. Sweets are very sweet, but not sugary (it’s a thing!) There are many bakeries with interesting pastries made of taro root, bean paste, sweet potato, fruit, and nuts. I noticed that the one dessert I saw frequently being served was walnut or pecan pies, and rice cakes. Fresh fruit after a meal is common. As I mentioned before, the presentation of the meal and how it is served to the people is just as special as the meal itself. I enjoyed visiting different bakeries and coffee shops because of the decor, and how their products are displayed. It says a lot about the culture. There is a large variation in coffee and tea beverages. Obviously, I could not try them all, but I will say Koreans like to provide many choices, however, their taste is simple-just black coffee for the most part. Koreans also like their liquor. I am not going to lie, when I watch Korean dramas, I thought they exaggerated the whole drinking thing, but in my observations while in SK, I have to say that it is exactly as you see it in movies and dramas. Koreans enjoy their Soju, and their rice alcohol, as well as every other alcoholic beverage available to them. Their tolerance for alcohol is surprising and something I have not seen anywhere else (though I hear Russia can give them a run for their money!) Most of their beverages lean on the sweet side. Just try ordering a coke in Korea and you will know exactly what I mean! Everywhere in South Korea, you can call for delivery. You can be at the beach, the park, the office, or home -it does not matter, delivery is available 24/7. It is fast, inexpensive and very convenient. A typical meal for locals would be traditional Korean BBQ, stews, or their popular fried chicken and beer. When it comes to meal time, Koreans like to eat with family and/or friends. Company meals are typical, as well as congregant fellowships after a service, meals after sports events, celebratory meals, you name it! I never imagine Koreans to be as social as they are. After one of the services we attended, we had lunch with the congregation in a large fellowship hall. One of the members brought a treat (sweet rice cakes) for everyone to celebrate the birth of his new grandson. Eating together is a way to unify the body, and a way to support each other in the good times and in the hard times. I literally watch my new Korean friends become happier and joyful while sharing a meal with us, an honestly, so did we!